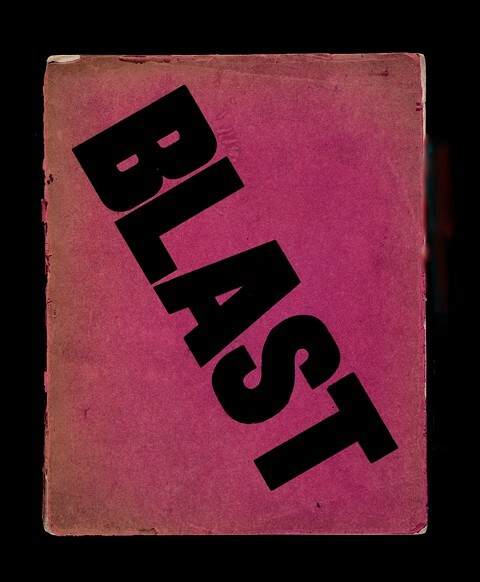 Possibly the best known item that the Vorticists produced is their journal BLAST, in June 1914 just before the beginning of the First World War. 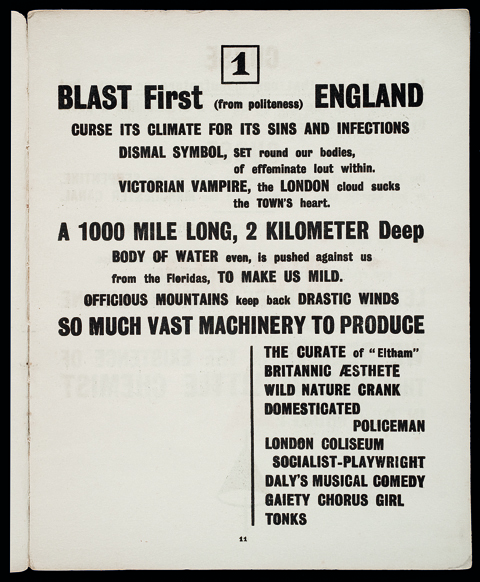 Radical Brits: cover of the Vorticist journal 'Blast No. 1: Review of the Great English Vortex', June 20, 1914. Edited by Wyndham Lewis, its radical intention was immediately evident when it first appeared. It has an extraordinarily bright pink colour with the title BLAST written across the cover in huge, bold, black letters. Ezra Pound described it as this “great MAGENTA cover’d opusculus”. The first section of the journal starts with a sequence of twenty-odd pages which are presented like a manifesto. 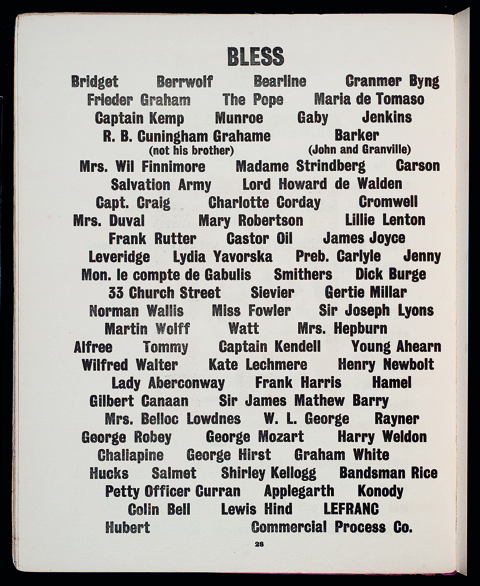 Each page has a dramatic piece of graphic design, in which the editors ‘Blast’ and ‘Bless’ different things - often these are the same things. It is sardonic and humorous to read, but has a great vitriolic tone as well. Vorticist journal Blast No. 1: Review of the Great English Vortex, p. 11, June 20, 1914. One of the other items included in BLAST is Lewis ‘s play called ‘Enemy and the Stars’ which is generally seen to be largely unintelligible and certainly unperformable. Chris Stephens is co-curator of The Vorticists: Manifesto for a Modern World, which opens on 14 June, and Curator (Modern British Art) & Head of Displays at Tate Britain. can you inform me if the vorticists manifesto will be on sale during the exhibition? the simplest ideas are always the best ones.